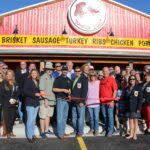 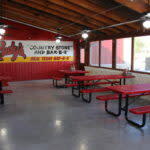 Congratulations to Rudy’s Country Store and Bar-B-Q for opening their new location on Loop 337! 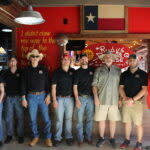 They are also celebrating 20 years of service in New Braunfels. 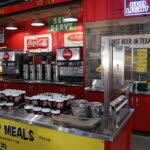 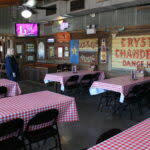 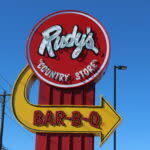 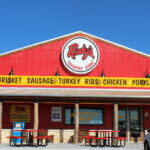 Rudy’s “Country Store” and Bar-B-Q serves Real Texas Bar-B-Q seven days a week. 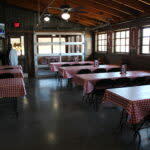 They offer breakfast, lunch, dinner and group meals.